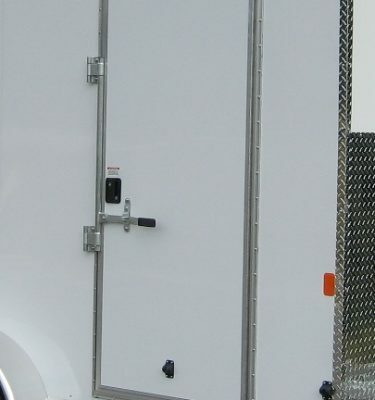 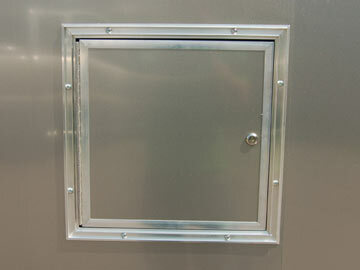 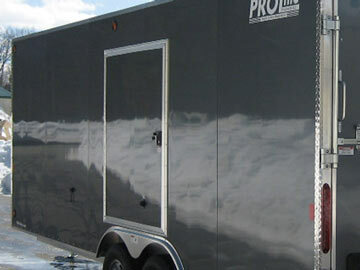 Adding an Escape Door is perfect for our enclosed car hauler trailers! 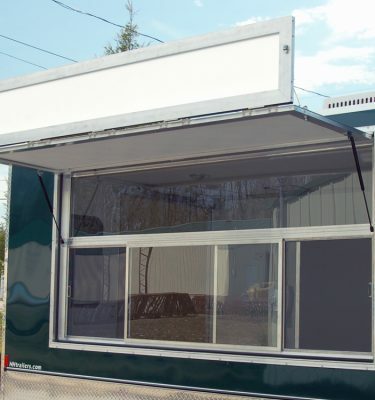 This 48″ wide x 54″ tall door lets you open your car door right to the outside of the trailer and comes standard with the same RV lock that's on your side door! 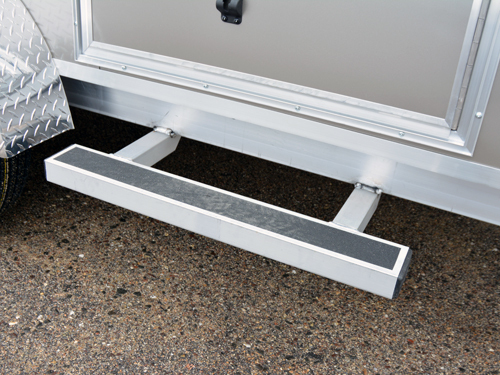 Please Note: Door sill height will vary depending on trailer model.